In February 2006 the Royal Irish Academy “Language Policy and Language Planning Conference” was held in Dublin Castle. As a result of debate at this conference, the idea of a Language Policy Workshop for the Institutes of Technology (IoT) sector was generated. Given the decline in student uptake of Modern Languages within the IoTs, this topic presented a viable opportunity for inter-institutional collaboration amongst IoT language lecturers and other stakeholders in the area of Language Policy and Planning. What is the IoT Languages Strategy Network? This is an initiative by IoT language lecturers and builds on existing language expertise within the IoT sector. Our initial focus is to create awareness of Good Practice and to promote language learning within the various colleges. Inter-institutional collaboration is encouraged and creates opportunity for innovation within both the teaching and learning of languages. This Network is a unique forum providing IoT language lecturers with a new opportunity to exchange ideas and acquire new learning on language policy and planning, teaching and learning, current research, good practice models. 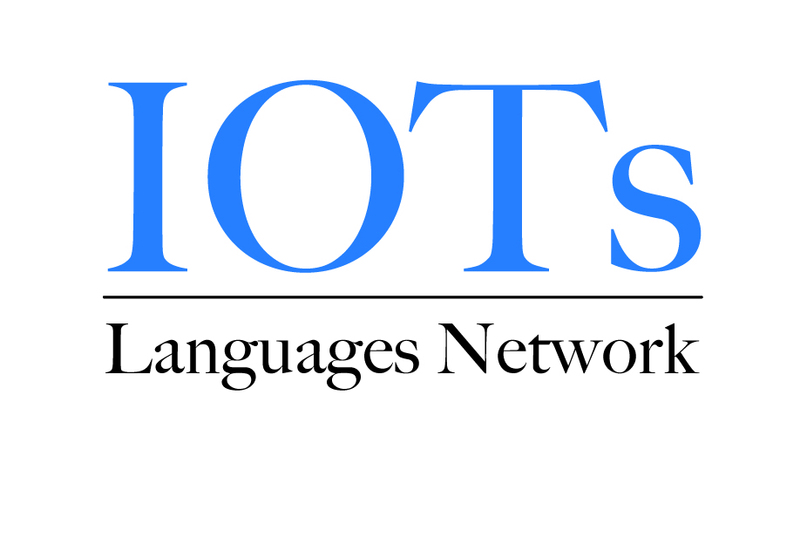 The aim of the IoT Languages Strategy Network is to adopt a pro-active approach to language learning and teaching and to foster greater inter-institutional collaboration for languages within the IoT sector to the benefit all participants. This is an excellent time to work together as IoT language lecturers in order to further research in the area of language teaching and learning, explore aspects of existing Good Practice and strategically promote languages and other skills relating to the learning of languages. The relevance and success of this Network is dependent on creating new dialogue and adopting a pro-active, collaborative and inclusive approach involving viewpoints from many domains (language teachers, learners, language specialists, non-specialists and management). Network participants are cognisant of the necessity to refer also to the expertise of non-linguists in order to widen the discussion and generate motivation for initiatives within languages in the IoT sector. There is a general consensus amongst language lecturers that we can be participants in bringing about positive change and maintaining languages on the educational landscape. Network participants adopt a cohesive and pro-active approach to addressing the various problems and opportunities and to actively promote the learning of languages, and transferable skills related to language learning, within the IoT sector. This website is the result of our collaborative work within the Network. It is a work in progress and will be further developed and regularly updated by participating IoT language lecturers. The contents of this website are based on contributions formulated by Network participants actively engaged in language teaching and learning. Please also visit One Voice for Languages website that we are partnering with.